Easy to use, All Natural, Helps to train dogs fast. 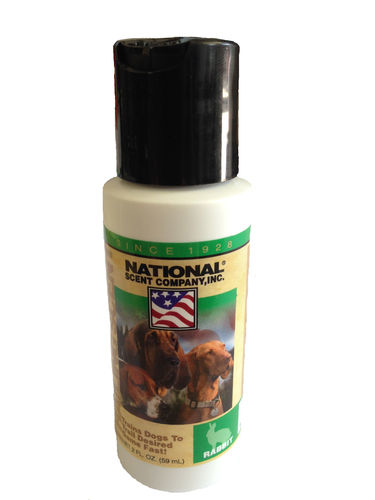 Dogs learn to find and game scent quickly with the aid of this training scent. Shake well, apply generously to the canvas/ training dummy. Leaves a fresh game scent even the most inexperienced dog can follow.